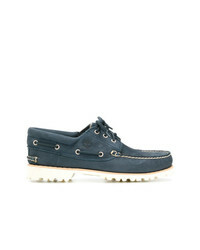 Timberland Classic Boat Shoes £106 £125 Free UK Shipping! 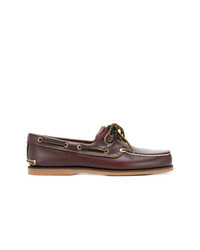 Timberland Classic Boat Shoes £151 Free UK Shipping! 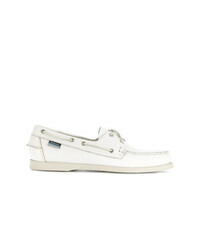 Jimmy Choo Orson Boat Shoes £409 Free UK Shipping! Sebago Docksides Shoes £143 Free UK Shipping! 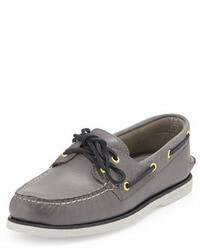 Sebago Docksides Boat Shoes £143 Free UK Shipping!